Erin started hunting with her Dad in 2002 and started writing her blog And a Strong Cup of Coffee to document those adventures and what it is like as an outdoors woman in Maine. She is an avid deer hunter and took a record-book Maine black bear in her first bear hunt in 2014. She also hunts coyote and turkey and is learning to fly fish. 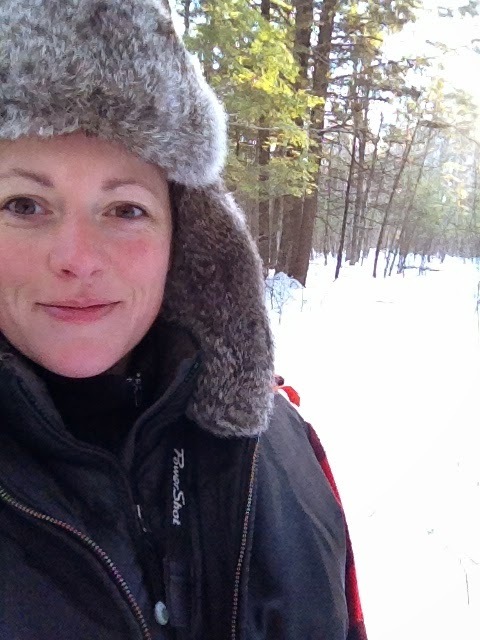 Erin writes a monthly column in the Northwoods Sporting Journal called “Women in the Woods” and is a member of the New England Outdoor Writers Association and Outdoor Writers Association of America, serving on their National Affairs and Environment committee. Sue was born in USA but grew up in Switzerland. Being able to hike and ski both back country and downhill gave Sue the foundation for her future. She is a member of the National Ski Patrol, a certified Outdoor Emergency Care Instructor, and is also an IT which is Instructor trainer. 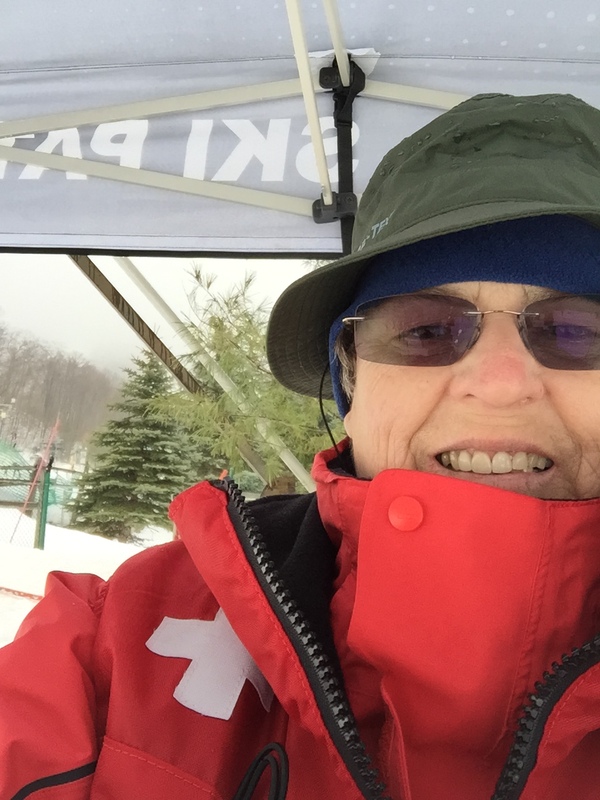 Sue teaches Mountain Travel & Rescue as well as being a Maine National Ski Patrols Mountain Travel & Rescue adviser. Sue spends a lot of her winter at Shawnee Peak Ski Area. Sue’s real job is working at Stephens Memorial Hospital in Norway, Maine, as a Peri Anesthesia Registered Nurse. In her off time, she often enjoys hunting, fishing, kayaking, ATVing and snowmobiling. Getting out and enjoying what Maine has to offer is always so exciting. There are so many thing to do and see. She loves to explore Maine, to hike to a remote waterfall or pond and maybe see a moose in the pond. Here favorite thing is to get out her DeLorme and pick a spot to venture off to find. 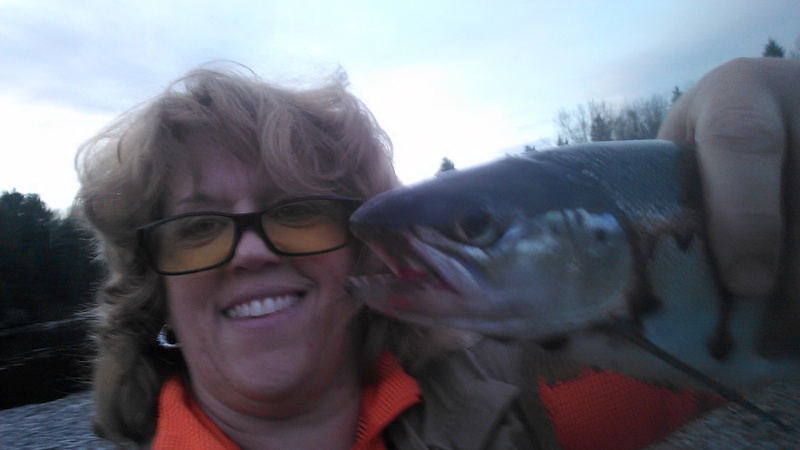 Staci Warren is an avid fly fisherman, hunter and trapper. She spends most of her free time with her family camping and fly fishing for trout and salmon in the Dead River area. She hunts turkey, bear, partridge, deer, moose, and rabbit. She loves snowmobiling, four-wheeling, snowshoeing, rock hounding, fossil hunting and stargazing. This year, she hopes to hunt with her bow, and she is also learning how to shoot clay with her Browning shotgun. Staci was a finalist for the Miss Maine Sportsman 2015. Staci also writes a blog about her adventures as a middle-aged women in the Maine outdoors: My Mainely Girl Adventures. She is a member of the National Wild Turkey Federation’s Women in the Outdoors and has earned her Long Beard Society patch. She’s also a member of the Sportman’s Alliance of Maine, the Maine Trappers Association and the Maine Bowhunter’s Association. When she’s not spending time in the outdoors, or helping to raise money for Women in the Maine Outdoors, Staci is the Director of Annual Giving and Alumni Relations at the University of Maine at Augusta where she also earned her bachelor’s degree. Katherine has grown up enjoying all aspects of the outdoors in Maine. Her father was one of the founders of Northland Taxidermy in 1981. As a child she grew up in the taxidermy shop, the woods and on local lakes, always trying to see, track or catch something with her father. He was also a Maine Guide. This is where Katherine’s love for the outdoors would grow as time went on, always on her fathers heels. Katherine became a Registered Maine Guide School in 2016. Her goal is to keep Northland Guide Service open for all the active hunters that have grown to love the Maine Outdoors and the many opportunities it provides for bear, rabbit and deer hunting. You can always find Katherine fishing in the summers up to camp with her best friend Weasley (her Australian Shepard), or riding her horses when she is home. When fall rolls around, the tree stand is where early mornings and afternoons are spent. Spreading her wings, Katherine enjoys spring trout fishing, and December deer hunting in Pennsylvania with family. She is excited to join in on such as important organization for all women! Rachel is a full time student with an extreme outdoor addiction.She grew up hunting and fishing with her dad in the Maine woods just north of Bangor, and spent her summers exploring the Maine outdoors. When she’s not in school or helping her dad out at their lodge, you can find Rachel on top of a mountain, canoeing or exploring the woods of Maine. Rachel is starting Unity College in the fall and hopes to one day be a Game Warden. Denise guides for grouse, woodcock, turkey, goose, duck and deer during the regular IF&W seasons. She also has a Commercial Shooting Area License which allows pheasant, chukar and quail hunting without a Maine hunting license and on Sundays. This is a great opportunity for introducing people to upland hunting. Denise is also a Shotgun instructor and offers sporting clays and 5 Stand by appointment. Taylor is an avid outdoorswoman who enjoys teaching children how to learn the basics of hunting and fishing. She is a Maine native and Unity graduate.